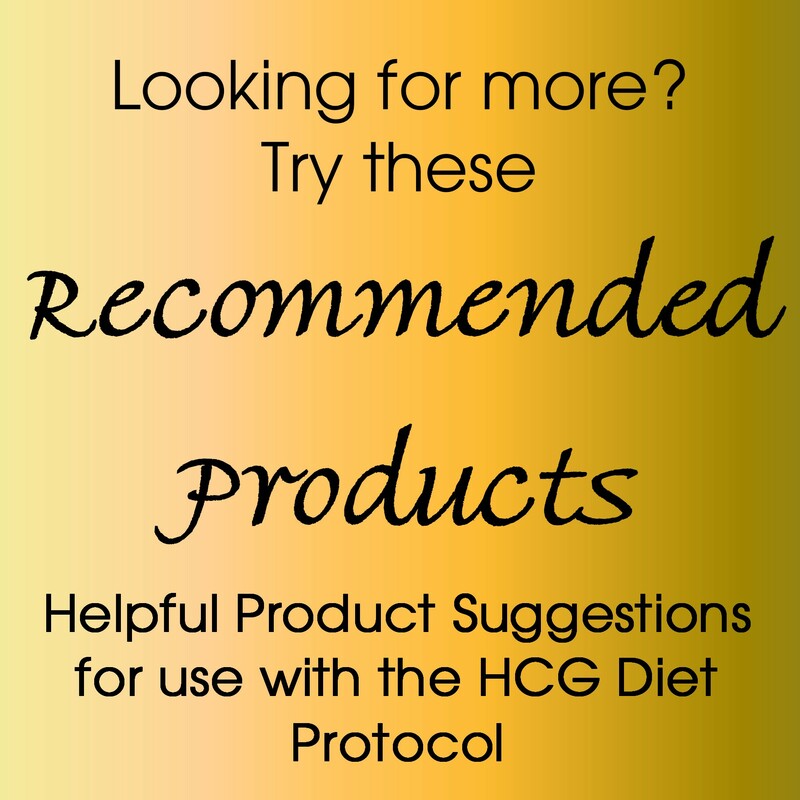 Syringes and Needles for HCG injections are a basic essential for those following the HCG method of weight loss. 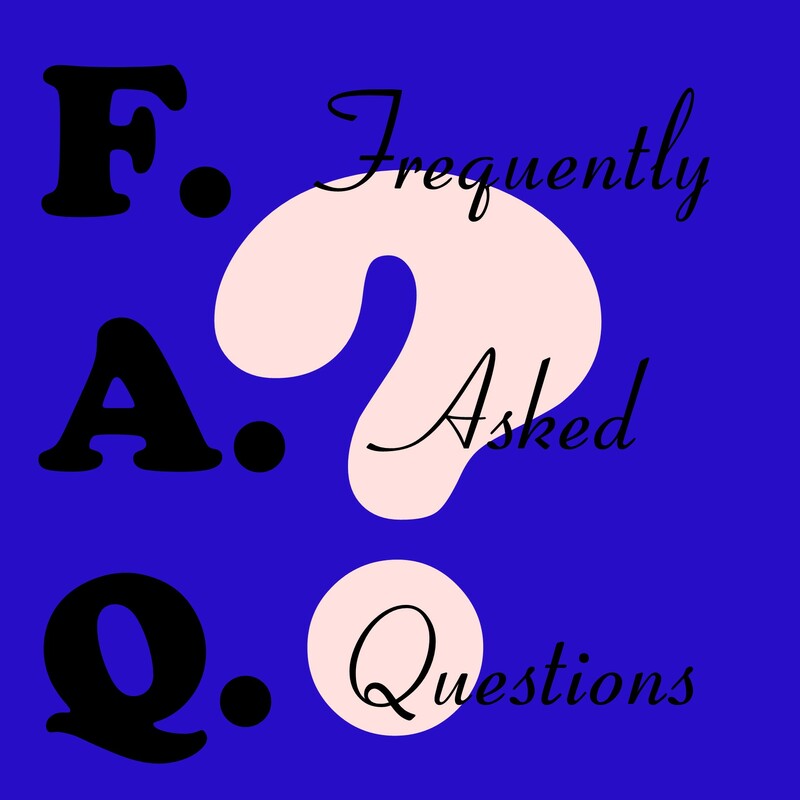 Since you will be working directly with HCG and will need to mix and match various solutions that are appropriate for your 23 or 43 day protocol, you will always have a need for both needles and syringes. 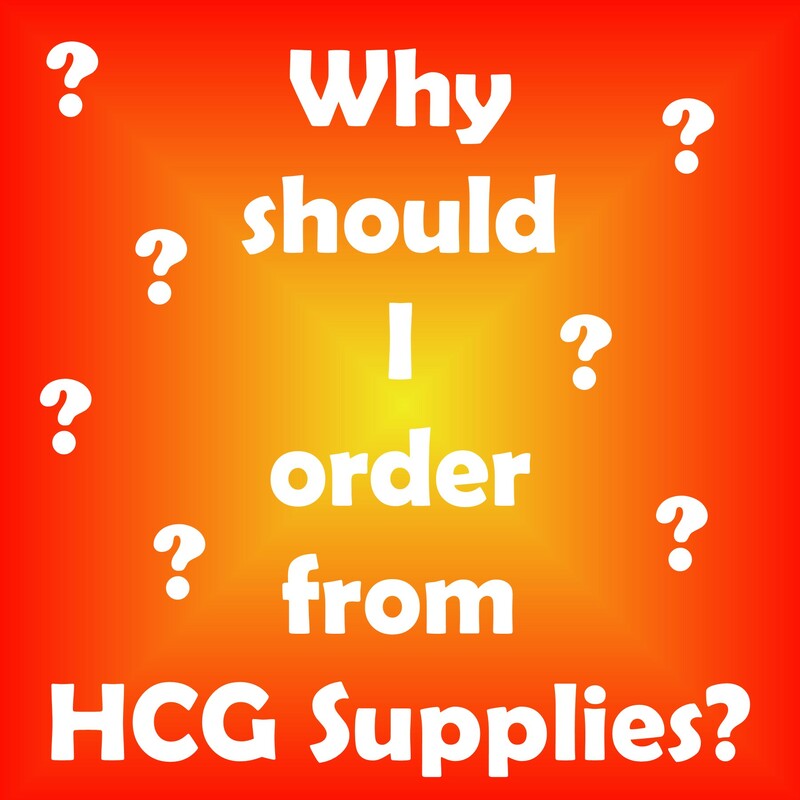 Be sure to stock up on our Syringes and Needles for HCG Injections!